In a decisive 240-175 vote, the U.S. House voted today to restore Second Amendment rights to law-abiding veterans. Under H.R. 1181, a veteran cannot legally be classified as a “mental defective” without due process. In other words, there must be the order of a judge, magistrate, or judicial authority. And the “judicial authority” must find that the veteran is a “danger to himself or others” before it can take away his guns. 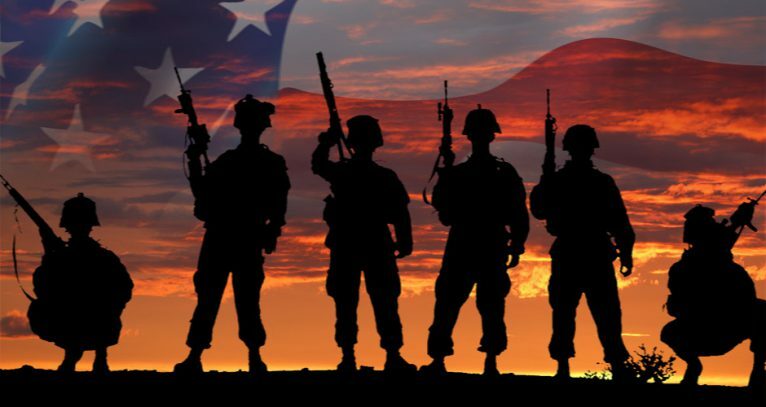 Although overly-cautious sponsors denied it, we agree with Representatives who argued that the bill will retroactively require the automatic restoration of gun rights to all 257,000 veterans who have had their Second Amendment rights taken away. This is because the otherwise-loathsome NICS Amendments Improvement Act of 2007 mandates that the VA Secretary correct the NICS list to remove those who are no longer prohibited from owning guns. Opposition to the bill in the House ranged from anti-veteran cowards to “useful idiots” who had served in the military, but had no problem stabbing their fellow-servicemen in the back. Gun-hating Florida Congressman Alcee Hastings slammed law-abiding veterans, saying these “crazy” veterans should have their gun rights revoked for things like PTSD. And for that, you should pat yourself on the back. It’s GOA activists like you — taking action on our alerts — that helps us roll back these gun control restrictions. It should be noted that one of the most-quoted opponents of this pro-gun bill was anti-gun leader David Petraeus. You may remember that Gun Owners of America has fought, on two separate occasions, to keep this gun control backer from securing a position in the Trump administration. H.R. 1181 now goes to the Senate, where we have asked that it be brought directly to the Senate floor and passed without any more tinkering. Law-abiding veterans have waited long enough for their constitutional rights. And the last thing we want is to give anti-gun Senators an opportunity to turn this bill into a gun-hating Christmas tree. So please contact your Congressman and Senators on H.R. 1181. With one click of your mouse, you will be able to contact all three of them. You will be able to thank your Representative if he or she voted for the bill. Or express your disapproval if your congressman voted against it. And even more important, simultaneous letters will be sent to your Senators, urging them to bring up H.R. 1181 immediately and to pass it before it becomes an anti-gun Christmas tree. P.S. Please take action right away and contact your U.S. Senators and Representative. Let’s stay on the offense and repeal more gun control restrictions. Your activism makes a difference! 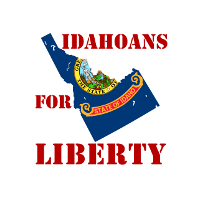 Ken Andrus: Transfer of federal land to state control » « Will the Idaho Legislature protect your right to use gold and silver?